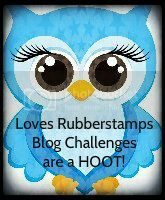 Today we start our FAVORITE Loves Rubberstamps Challenge.... Anything Goes! 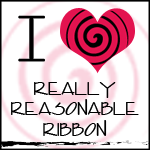 We are also having a Loves Rubberstamps Design team call. You can see all the details and also how to apply in this by clicking here to go to the blog post. I created the background using Tim Holtz Distress inks in Chipped Sapphire, Seedless Preserves, and Salty Ocean. I then used some Ranger Texture paste and a Hero Arts Stencil called Stars Pattern and created the raised stairs. This setncil also has some tiny dots mixed in with the star shapes too. After that dried I mixed some water and Perfect Pearls on my craft sheet and then splattered it using a paint brush onto the background. 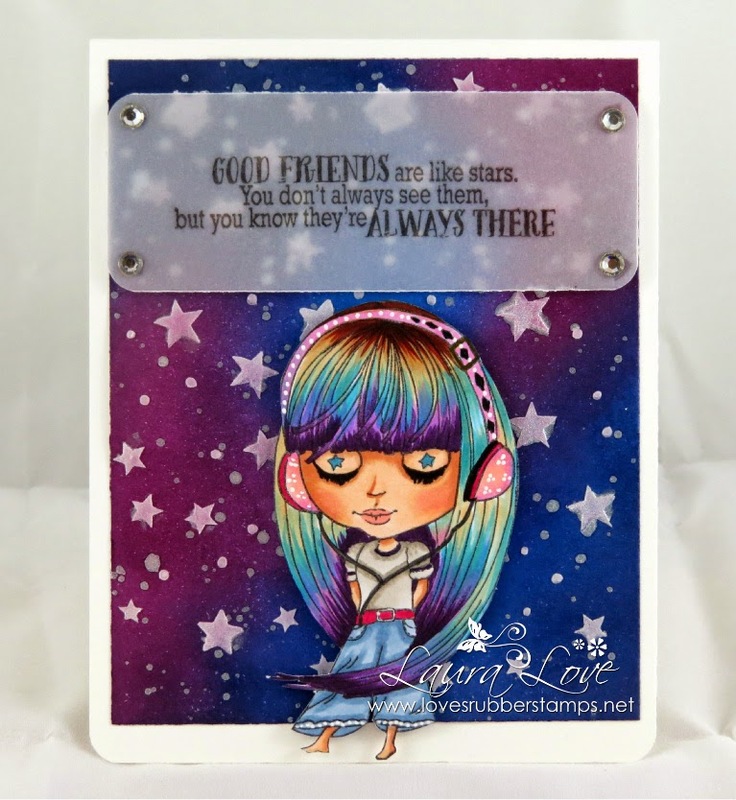 I had been itching to use this cute Groovin' image from the Little Darlings Rubber Stamps Dollhouse Collection and I thought she would look cute against this background since she has little stars in her eyelids :) I just love her she is so fun! I colored her with copics, fussy cut her and popped her up on dimensionals. 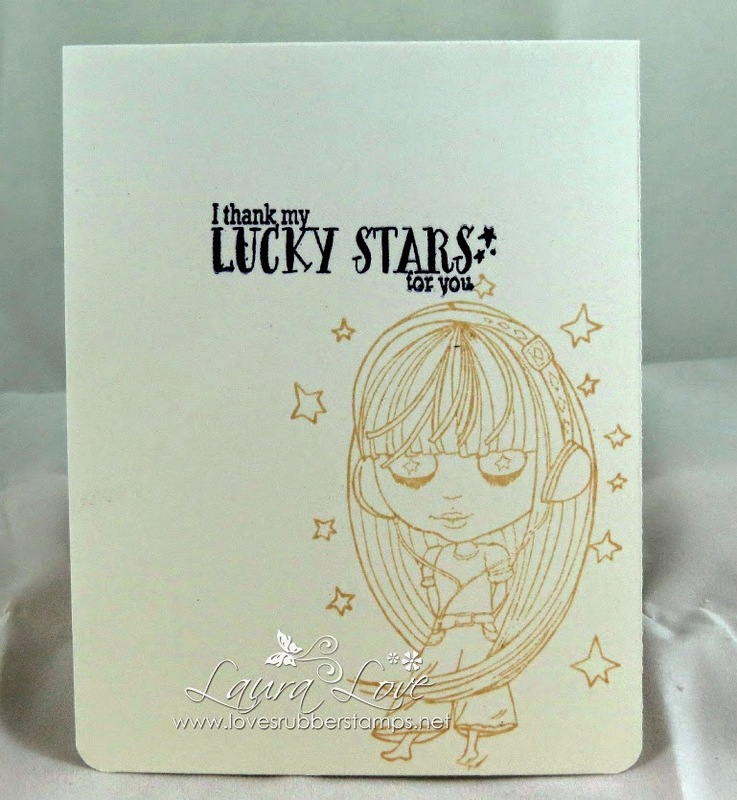 The sentiments on my card are from the Avery Elle Stamp set called Written In The Stars. This will be listed in our store soon ... 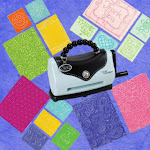 I am currently working on listing the Avery Elle line of stamps and dies. I used some kool tak clear foam under the gems to attach my vellum piece. Be sure to keep checking our new items section in the store... I will be adding the perfect pearls, the hero arts stencil, texture paste and loads more very soon! Hope to see you play along in our challenge and try out for our Design Team as well!! This is beautiful Laura, love the deep rich colors and gorgeous raised stars! What a fun image, she's gorgeous with her multi colored hair. This is so pretty! Love the background on the first one. And the velum looks so good to use for the sentiment! This is so super cute, I love the hair! Gorgeous card, Laura! I love how you added texture with your stenciled background and your Copic coloring is amazing! Thanks so much for playing along with us at a2z Scrapbooking! This is gorgeous! I love the sentiment and I really love her! Her hair is gorgeous! 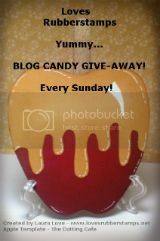 Thanks for joining us this week in our Funday Friday challenge! This card is so beautiful! I love the techniques you used and the sentiment is so perfect!! This is so beautiful! Love the starry background and her colorful hair looks stunning! The stenciled starry background is fantastic ... love your coloring too ... so very glad you joined us at a2z scrapbooking. 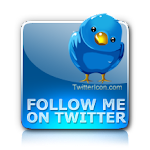 This is soooooo cool Laura! I love how you colored up her hair and your background with the distress inks....Awesome job! Love this! coolness! glad you entered it over at a2z--perfect stencil for this stamp! Love Love Love your background!!! Thanks for joining us at a2z Scrapbooking! Nice card. Thanks for sharing with a2z Scrapbooking. Great background blending. Thanks for joining us at a2z Scrapbooking.